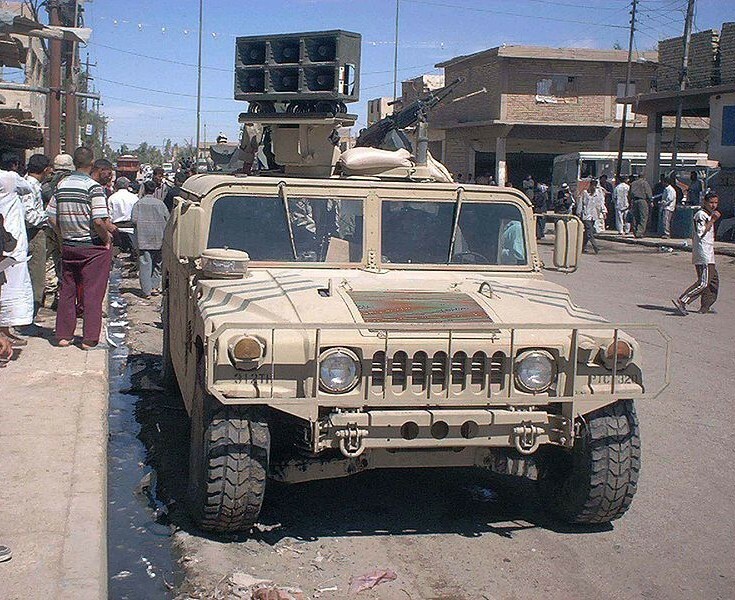 350th PSYOPS Company passes out leaflets and broadcasts important messages to the marketplaces and poor neighborhoods in Al Kut, Iraq. Photo taken by Sgt. 1st. Class Donald R. Dunn II. Added by Mark Holloway on 17 August 2011.